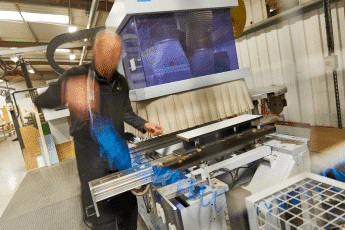 When you place an order with Dunhams, your project will be manufactured in our UK factory by our highly skilled staff using modern machinery. 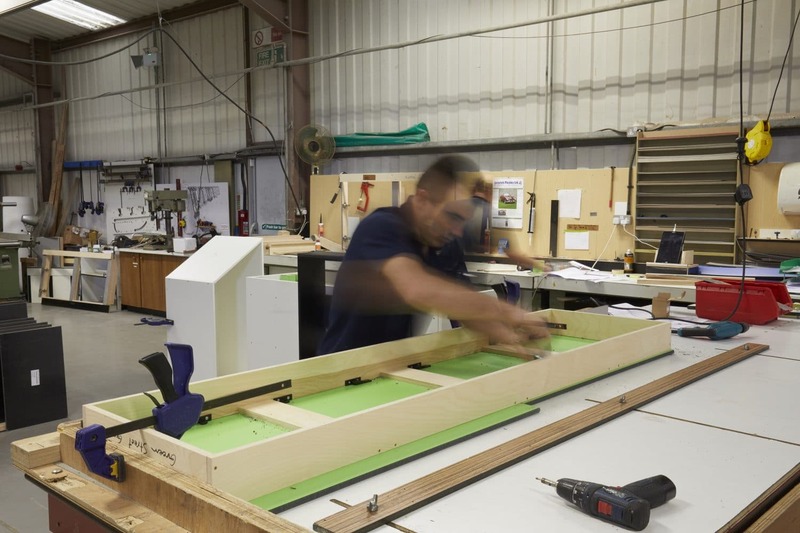 Our ability to manufacture your cubicles and panels in-house means we have close control over production, minimising delays and allowing flexibility in delivery schedules. We are often able to reduce or increase our lead times on request to assist with progress on site. For further information on current lead times or our products, please contact our project specialists. 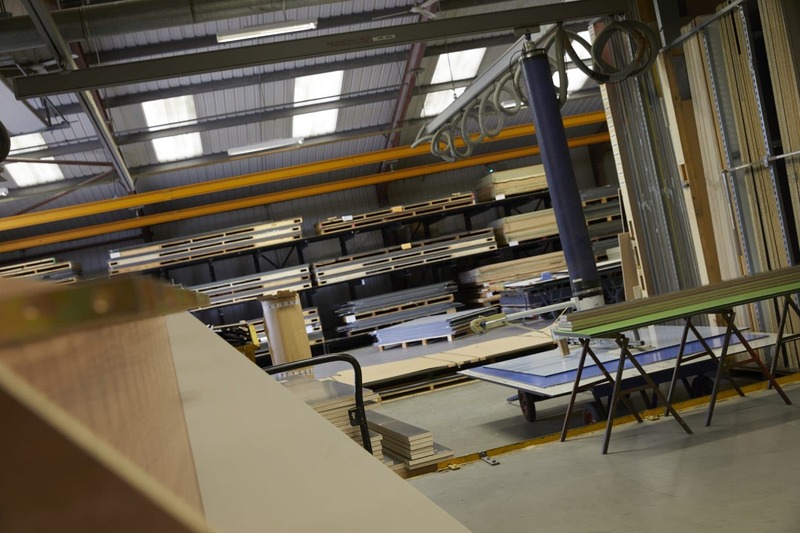 The journey from raw material to finished product is all undertaken onsite in our factory. 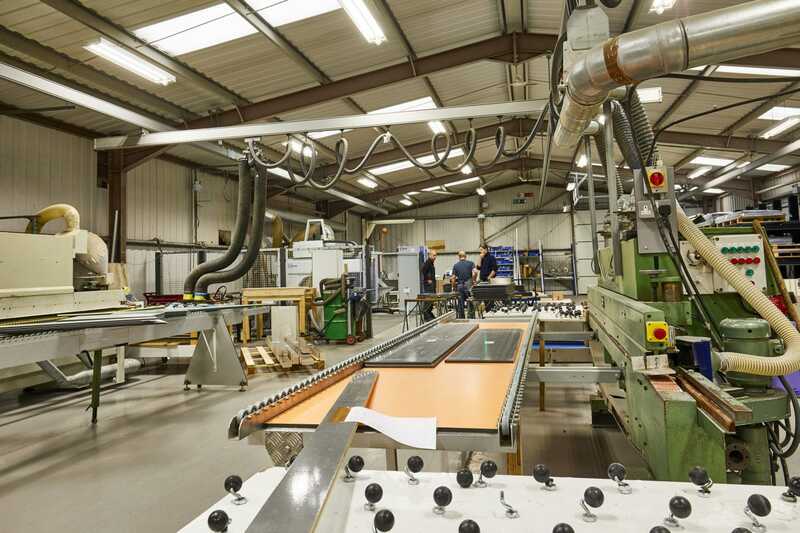 Depending on the specification of the panels, the first stage of the process is to bond the sheet laminate to raw core material. 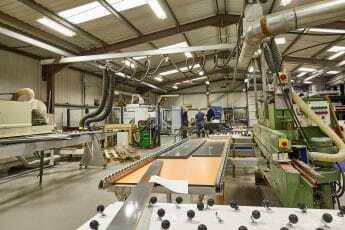 The laminated panels are then optimised and cut to the right size using our CNC panel saw. 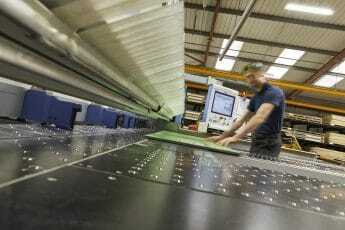 From here, the edges of the panels are profiled and lipped before being drilled in the CNC machining centre. 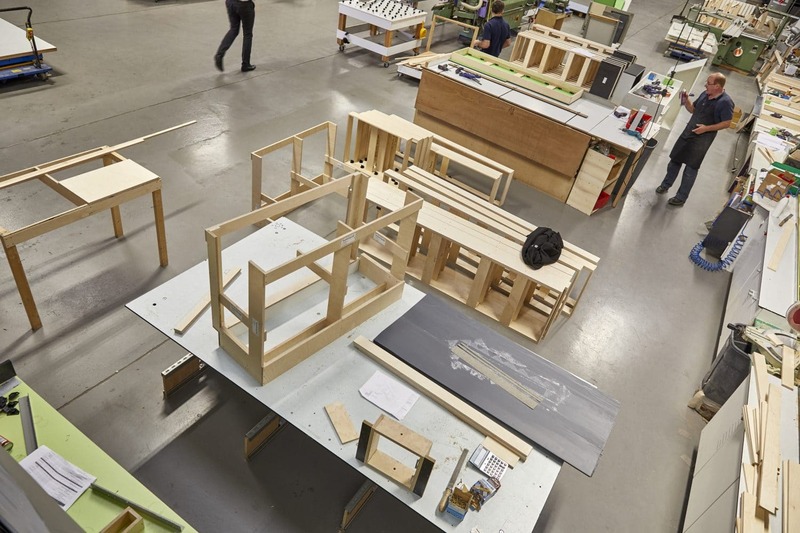 Our Duct Plus system and Vanity Units are preassembled in the joinery area of the factory, ready for quick installation on site. Once complete, the washroom systems are wrapped ready for site delivery. 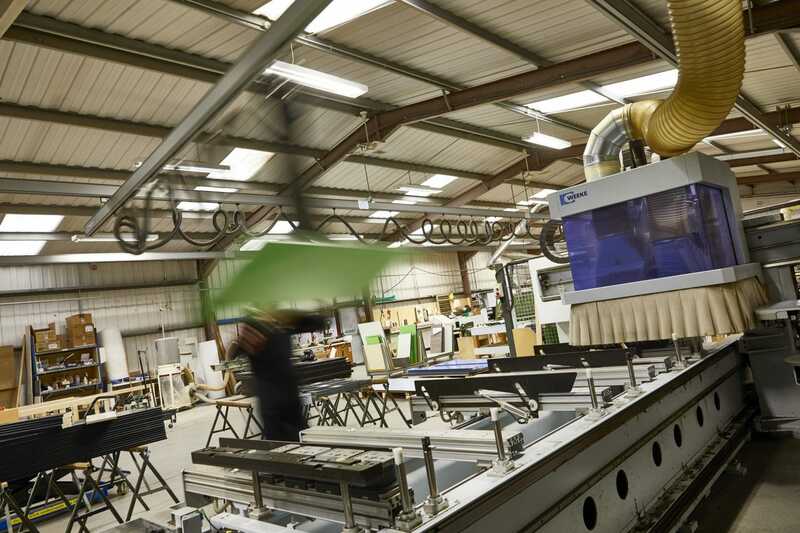 Our factory is home to a number of modern machines which mean we can manufacture your project on time and in full, everytime. 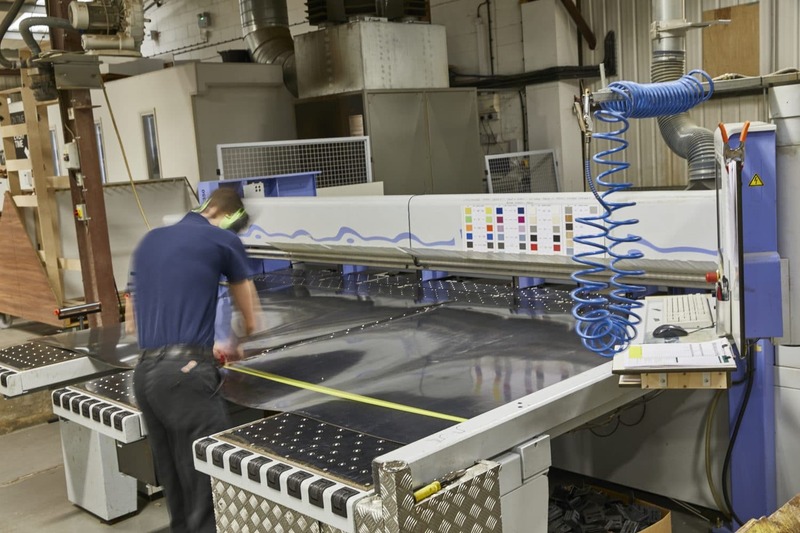 We use clever technology such as our panel handling system to easily move thousands of panels around the factory every day. Our CNC machinery is used for highly accurate drilling and cutting of the washroom panels. 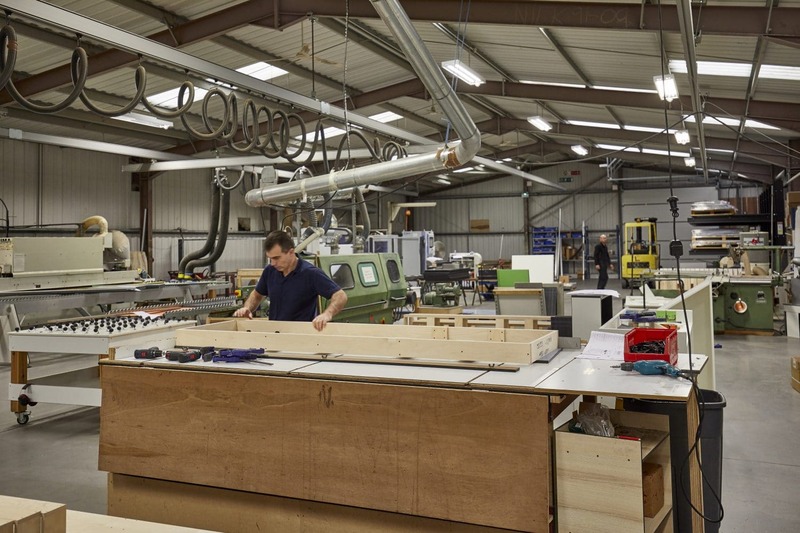 Explore our factory images below to discover more about our machinery and process. Prefabricating Prefabricating our duct plus system in-house ready for fast installation on site. Panel edge profiling machining centre Provides a rounded edge to prevent sharp dangerous edges. Factory Joinery Area For preparing bespoke vanity and duct frames. 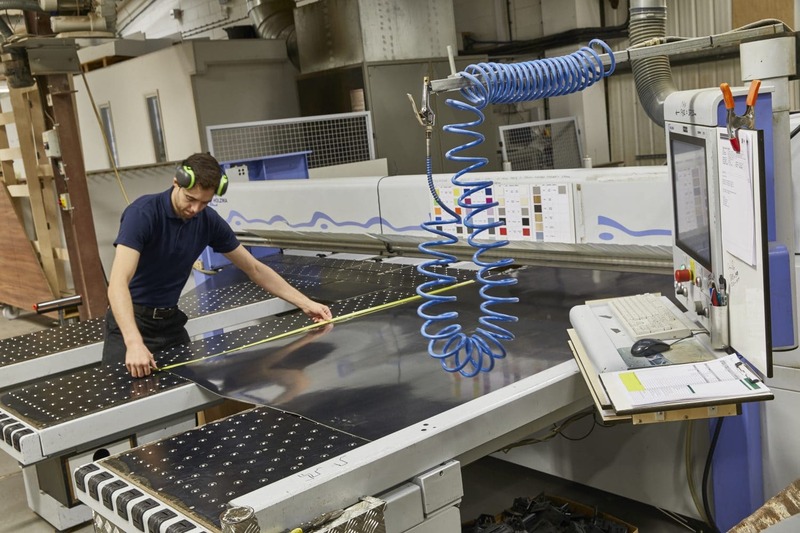 CNC Beam Saw Automatically cuts a variety of panels and laminate types. CNC Drilling Centre Pre drills for the cubicle hardware or ironmongery. 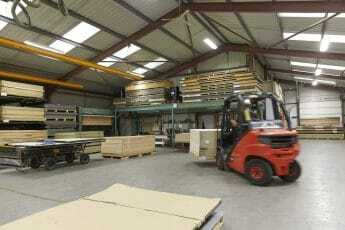 Material Storage Storage and sorting warehouse facility which can stock anything up to 1,000 sheets of raw materials. 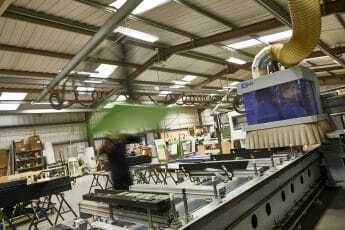 Panel Handling System Vacu lifter single user can move a panels around without manual handling. 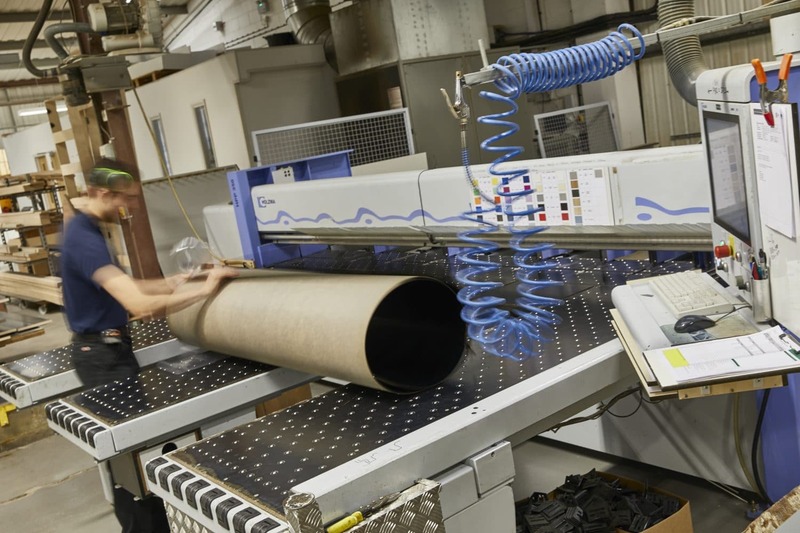 As a company, we are committed to investing in our people, facilities and machinery. 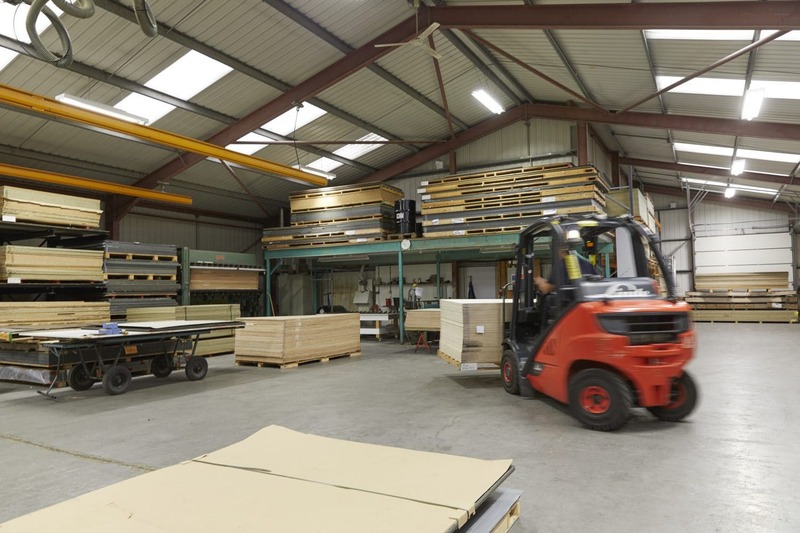 During the latter part of 2018 we installed a leading edge automated storage system along with an integrated CNC beam saw and a computer controlled energy efficient dust extraction system. To accommodate this required an extension to the building as well as complete reconfiguration of the factory floor. We were supported in this by the New Anglia Business Growth Program (which is part funded by the European Regional Development Fund). 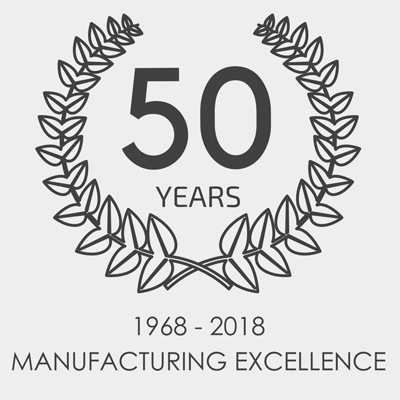 Along with continual improvements driven by LEAN and 5S principles we are well placed to provide for the needs of a growing customer base.